MainJudaismHow do the Rebbe, Rabbi Kook and Rabbi Kahane come together on Pesach? 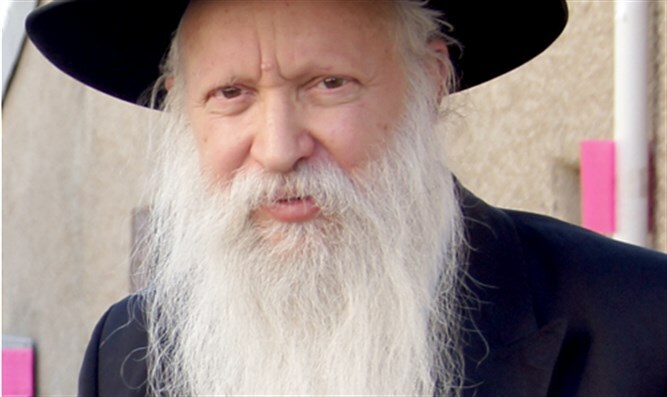 How do the Rebbe, Rabbi Kook and Rabbi Kahane come together on Pesach? What are Pesach, matzah and maror in our inner service of G-d? The wholeness of the Seder is expressed by three things: Pesach, matzah and maror (bitter herbs). The bringing of the Pesach offering is not relevant until the Holy Temple in Jerusalem will be rebuilt. The maror in this time is a Rabbinical directive. The only mitzvah of these three that we can fulfill today as a Torah directive is matzah. The Ba’al Shem Tov, however, taught that every mitzvah exists in every person and every place. So even now, we can fulfill the mitzvot of Pesach, matzah and maror on an inner level. Clearly, the maror reminds us of the bitterness of the exile. In the time of redemption, we must remember the exile – not only so that we can feel how we went from slavery to freedom and from darkness to light – but also in order to preserve the inner quality of the exile. The Ba’al Shem Tov explains King David’s words in Psalms, “My soul thirsts for You…in a dry and weary land, where there is no water. So, I see You in the Holy (Temple) to see Your power and Your glory” as a prayer that when the Temple will be rebuilt, we will merit the same longing that we experience now, in exile, in a “dry and weary land, where there is no water”. May we merit in the redemption the powerful self-sacrifice and service of teshuva that were required of us during the exile. The mitzvah of matzah, which is the only mitzvah of the three that we fulfill in our times as a Torah directive, is the secret of the redemption. There are many levels of redemption: There can be minor redemptions in every generation. Some can be for the entire Nation of Israel and some can be for a particular community or person. There is a Purim-like redemption, in which we remain subservient to a foreign king. There is the essential Pesach-like redemption, which is followed by subsequent exiles. And there is the Final redemption, after which there will be no more exiles. While the matzah symbolizes the redemption, the Pesach sacrifice alludes to the identity of the redeemer: Moses is the redeemer from Egypt, and Mashiach is the redeemer in the Final Redemption. Just as every generation and every person has an aspect of redemption, so in every generation there is the Mashiach of the generation, and every person has a spark of Mashiach within him. However, there is a significant difference between them. The redemption in every generation and every person can manifest for all to see, while the Mashiach in every generation and every person remains in potential – until we merit the revelation of the Mashiach in complete actuality. Although a temporary reality of redemption without a redeemer is possible, it is unsustainable and incomplete. We long for the “true and complete redemption, to be carried out by Mashiach,” in the words of the Lubavitcher Rebbe. The haredi religious worldview anticipates Mashiach exclusively, with no other possibility of redemption. The Religious-Zionist worldview tends to focus on the redemption, without emphasizing the persona of the redeemer. As a result, it identifies various stages in the process as redemption (or the beginning stages of redemption), and does not insist on the true and complete redemption to be carried out by Mashiach. (This worldview is the intermediary between the other two worldviews. As a result, it is a point of friction. It must take care to be a connective intermediary, a bridge to ascent in holiness, and not, G-d forbid, the opposite). 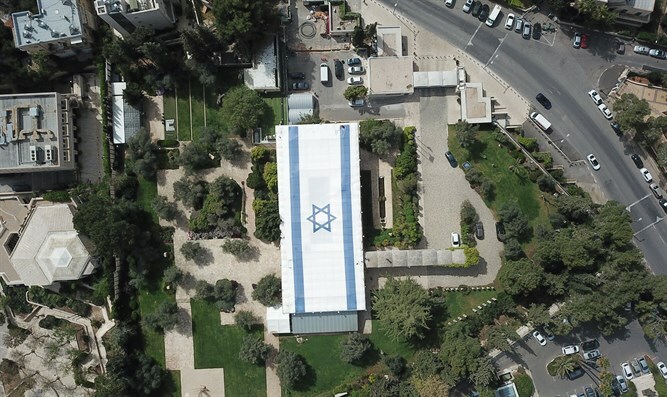 The secular worldview - in the version that aspires to the renaissance of the Nation of Israel – is motivated by the bitterness of the exile and the necessity to provide a safe haven for the Jewish Nation. The three rectified representatives of each of these worldviews in the last generation are the Lubavitcher Rebbe, the great motivator for Mashiach; Rabbi Tzvi Yehudah Kook, who focused on the redemption and Rabbi Meir Kahane, who clarified and represented the Torah-based nationalist-realistic urgency of feeling the bitterness of the exile and rising up from that point. Amazingly, their names: Menachem Mendel, Tzvi Yehuda and Meir David exactly equal the numerical value of Pesach-matzah-maror! Ultimately, these three personas must be included in one persona: the King Mashiach. Together, they will encompass the new Torah of the days of Mashiach.